Yes.Finally Facebook and other 30 leading websites are now free in India.Thanks to internet.org.The news was announced today. 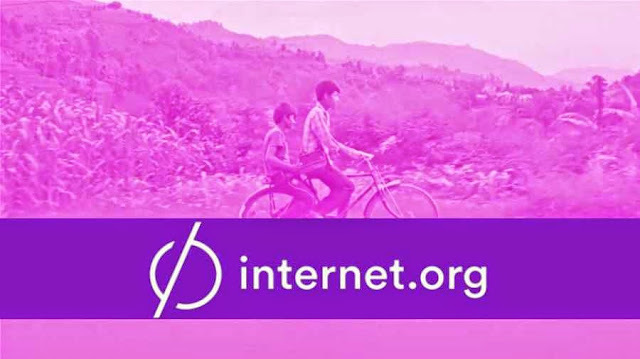 Internet.org is a partnership between social networking service company Facebook and six mobile phone companies(Samsung,Ericsson,MediaTek,Microsoft,Opera Software, andQualcomm) that aims to bring affordable Internet access to everybody by increasing affordability, increasing efficiency, and facilitating the development of new business models around the provision of Internet access. This program is now on its initial state and is now available in a few states like Kerala, Tamilnadu etc. This entry was posted in Android and tagged Facebook, Internet.